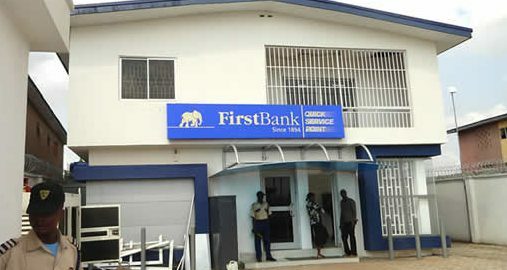 The National Union of Pensioners (First Bank Branch) has used the occasion of the bank’s 125th anniversary to meet with the bank’s management to fashion out lasting solutions to its pension scheme. According to the National Public Relations Officer of the Nigeria Union of Pensioners (NUP), First Bank Unit, Kunle Ajibola, the union expressed its happiness with the bank’s management for giving them the opportunity to be part of the 125th anniversary of the bank and availed them the opportunity to express their minds on pension scheme. He added that the meeting had in attendance top management officials of the bank led by the Executive Director, Public Sector Group, Alhaji Abdullahi Ibrahim, while First Bank pensioners were led by their National President, Alhaji Mohammed Bungudu, supported by Chairman, Board of Trustees of the union, Elder Dareng, and representative of NUP, Mr. Gazali and five other members of the NUP First Bank national executives. He further revealed that the First Bank Pensioners National President, Alhaji Mohammed Bungudu, congratulated First Bank and its management for the historic milestone and enviable achievement recorded by the bank in the last 125 years. Bungudu, according to the release, declared that the union might have been misunderstood or mis-represented on issues affecting the welfare of the pensioners by the bank’s management. He urged the bank management to see the pensioners as members of the bank’s family who have also played their own role in the growth and development of the bank. The pensioners’ representative enjoined the bank to, as quickly as possible, attend to the issues raised by the bank’s pensioners.